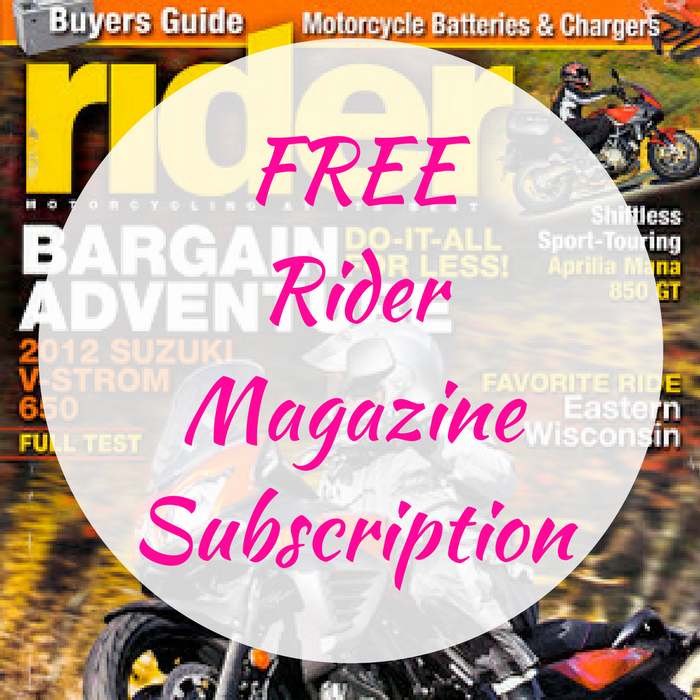 You are here: Home / FREEbies / FREE Rider Magazine Subscription! FREEbie Alert! Score a FREE Rider Magazine Subscription by just simply filling out this form! Hurry as this will not last long.